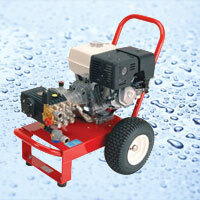 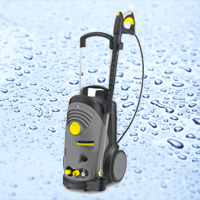 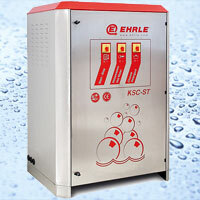 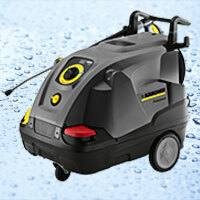 If you are choosing a new pressure washer please contact us to discuss your needs. 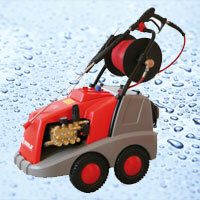 We will do our best to offer good, impartial advice and recommend the most suitable equipment for your application. 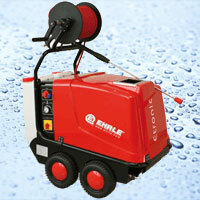 We offer new and used equipment at very competitive prices. 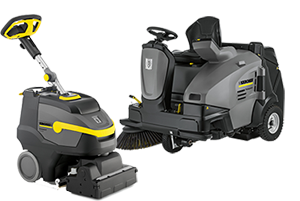 We also offer long-term rental and leasing options. 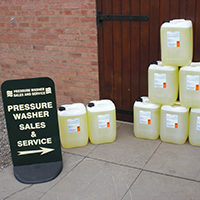 To make your pressure cleaner even more effective we stock a range of detergents including traffic film removers, food safe cleaning chemicals and water softeners. 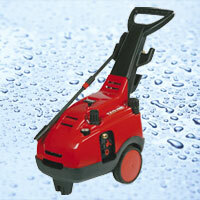 These are usually supplied in 25 litre containers which can deliver if you require. 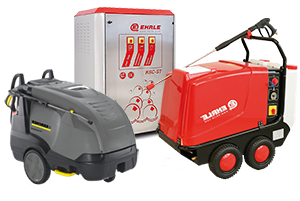 Below is a small selection of the machines that we supply. 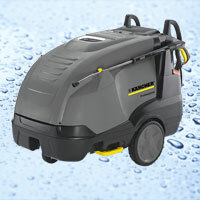 Please do not hesitate to speak to us to discuss your requirements.